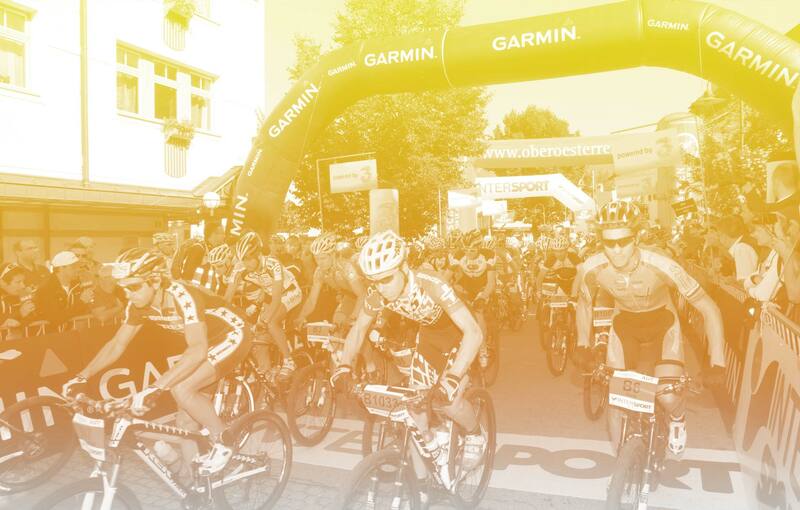 From July 12 until 14, more than 5.000 Bikers from 40 nations will turn Bad Goisern into the hotspot of the mountain bike scene – hosting the main contest, the mountain bike marathons on Saturday. The perfect venue for cyclists testing their fitness on seven different distances embedded in breath-taking landscape of the Salzkammergut. The Trophy offers a choice of 22, 37, 53, 74 and 119 kilometers as well as the with more than 55 km technically challenging „All-Mountain” course starting in Bad Ischl. And of course the legendary ride to hell and back for the toughest bikers “under the sun” – although no sunrise yet, at 05.00 am for the 220 km infamous extreme distance kick-off in Bad Goisern. So benefit from the lowest entry fee and register for the marathon, unicycle-downhill, unicycle marathon, Cyclocross-marathon, SCOTT Junior Trophy and for the Bosch eMTB Challenge until May 1, 2019. Register now targeting a season goal! A long as possible, but still manageable marathon distance as a personal challenge is the best motivator for a steady training! Once again for the five races of the 2019 BIKE24 MarathonMan-Series more than 11.000 participants are expected. 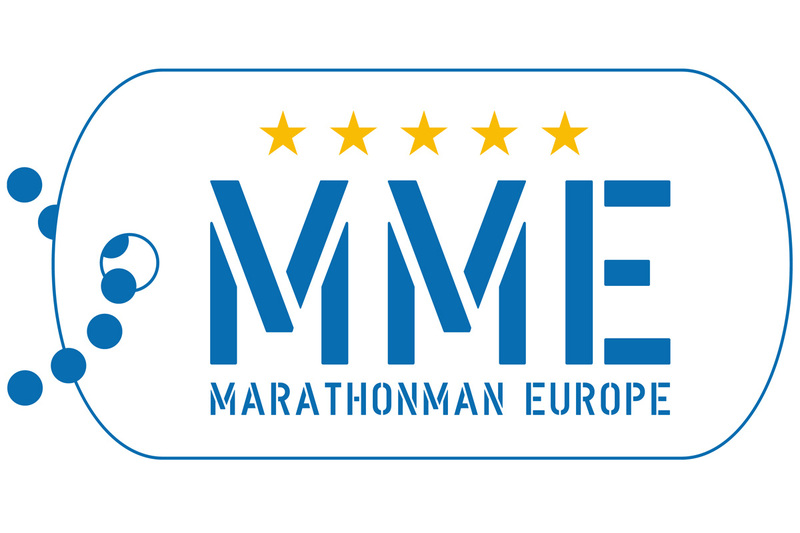 Participation in three marathons is only 109 Euros. The Narzissen-Hotel in Bad Aussee has also a great offer for all Trophy participants – leaving nothing to be desired!! Price per person in a double room from 245 Euros respectively 195 Euros for the accompanying person without Trophy registration. 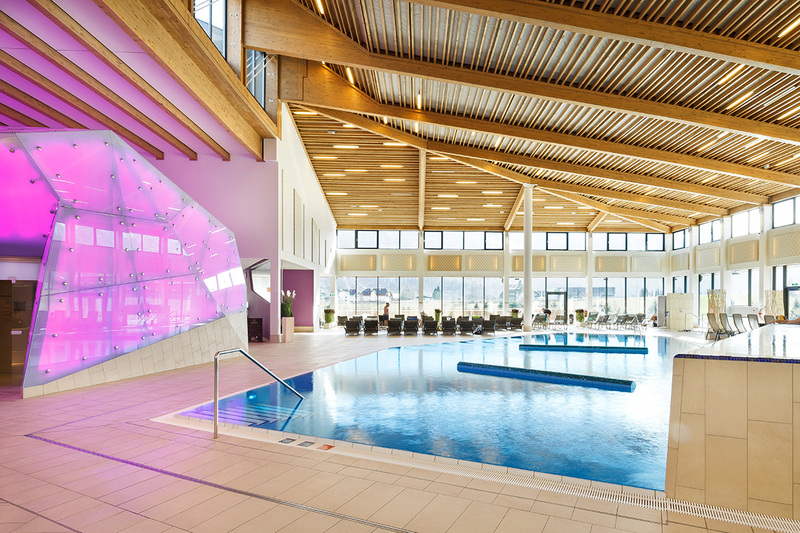 Extra fee for Vitalresort FLEX half board only 25 Euro per person per day. 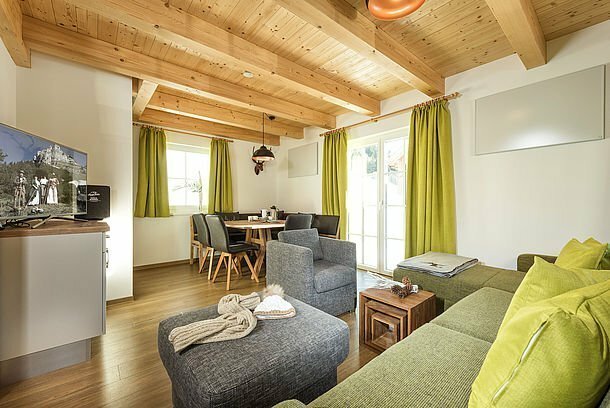 The Hagan Lodge in Altaussee has again a great offer for all Trophy 2019 participants! The Hagan Lodge in Altaussee has again a great offer for all Trophy 2019 participants! Two over-nights stays from July 12 until 14 in a "Lodge Luxury" cost only 119 Euros pp in a double room – an extra night only 39 Euros! Each lodge has three bedrooms, two shared bathrooms, its own sauna, living room with a great couch and a small kitchen, a hallway with wardrobe as well as a storeroom for the bikes. It’s about 20 kilometers away from Goisern respectively Obertraun. For a small fee it is also possible to book a Transfer to the start in Bad Goisern.